Put away your bloodsucking dentures, because as of today, CCP’s World of Darkness MMO is no more. CCP’s Atlanta studio has been hit hard by the cancellation, with 56 employees losing their jobs. Some have been offered positions in other parts of the company, while the remaining staff will focus on developing games in the EVE universe. World of Darkness was announced back in 2006, but didn’t go into full development until 2009. Since then, CCP has revealed very little about the game. But what was detailed sounded fascinating. 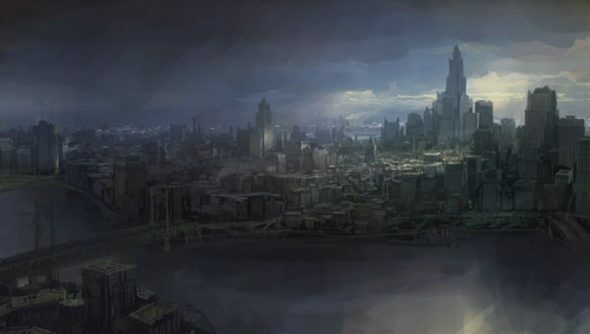 An urban sandbox, with all players starting off as humans and then choosing to become a vampire – it promised to be a social, player-lead experience; EVE’s philosophy transposed to an Earth-bound, contemporary setting. And after that, the silence continued. So it is not surprising that the project has been canned, though it’s obviously a shame after so many years in development. The specifics that have lead to the cancellation are not clear, beyond CCP not being happy with the MMOs progress. If this unfortunate news has a silver lining, it’s that for the first time in many years, the entirety of CCP is focused on the EVE universe. “Although this was a tough decision that affects our friends and family, uniting the company behind the EVE Universe will put us in a stronger position moving forward, and we are more committed than ever to solidify EVE as the biggest gaming universe in the world,” finished Pétursson.